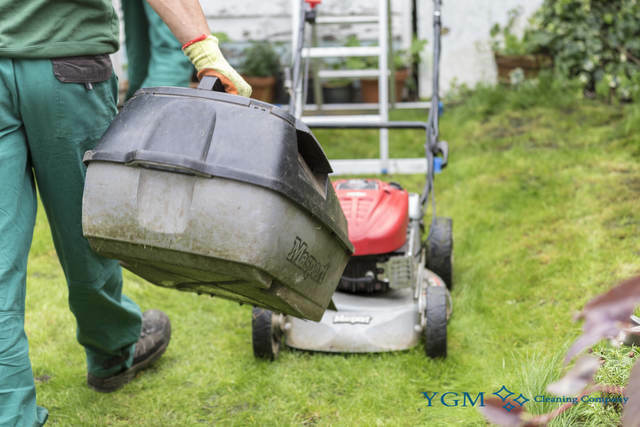 Gardeners & Tree Surgery M31 Partington | YGM Cleaning Company Ltd.
You can make use of expert help with the lawn mowing and getting your backyard into very good condition once again? Look no further! YGM Cleaning Company Ltd. is here now to supply you with all necessary professional gardening services in Partington M31 and outdoor maintenance help, which you may need. You can certainly receive a quick and free offer for the gardening services you need, just by calling 0161 823 0323 or completing the web contact form. In case you order one or more gardening service, like lawn mowing, tree pruning for the trees, leaf clearance and patio jet washing, such as, you'll get amazing discount! You can request an onsite visit for a landlord or a tenant by a profession to create an exact estimation of the price and time for the services. To find out more about the gardening services provided by the professional gardening company in Partington, and get garden cleaning price and low cost info, just call the 24/7 customer care service or fill out the online form here. YGM Cleaning Company Ltd. was basically established in 2005, and has been delivering high-quality, trusted garden services to the people and businesses and the area ever since. The most important resource for the business is the human resource, so large amounts of efforts, investments and time are put into picking, training and assessing the professional gardeners in Partington, and other staff members of the company. 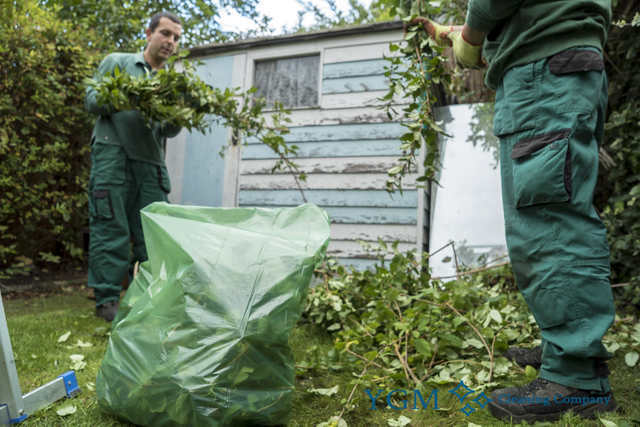 The professional gardeners will remove any small branches, leftover grass cuttings, leaves and additional patios waste and dispose of it for you. In fact, 120l of green waste are easy to remove for free. The tree surgery is performed by especially trained and highly experienced tree surgeons. They will look after trees and tree branches which can be around 65 feet tall. The tree surgeons will safely and securely take away any dangerous branches, or any branches which are stopping the sun rays or damaging the shape of the tree. Since the very first day, the company has been striving toward offering the best quality professional and preferred gardening services in the area. The gardeners are all experienced, qualified and insured. The gardening teams are equipped with all the most up-to-date, most secure and most efficient gardening tools and products needed for offering the top quality gardening services. If you have a home in Partington or the location and are looking for several professional gardening services, contact 0161 823 0323 or use the online application form to book the professional and high quality gardening services offered at very fair prices. The gardening services provided by the garden company, include all sorts of care and garden maintenance expert services to get your garden or other outside location cleaned up, put it into correct shape and form, and ensure that all plants and trees in it are healthful. The professional gardeners in Partington can offer to mow your lawn and take care of any damaged areas, landscaping, gardening design. They can trim and prune the hedges, trees, ivy and other plants which need trimming and pruning. They can remove all of weeds or eliminate all weeds, and fertilise your plants and flowers to ensure their health and roper growth. Booking a no-obligation onsite visit, or booking a specific gardening service in Partington M31 offered by the company is incredibly quick. All you need to complete is get in touch with the DAY TO DAY customer service at 0161 823 0323 or here online, and book your visit or service today! The more services you purchase the bigger price reduction you will get. No deposit is expected for booking, and so call your preferred local gardening service right this moment! Other services we offer in Partington M31 Oven Cleaning Partington, Carpet Cleaning Partington, Upholstery Cleaning Partington.